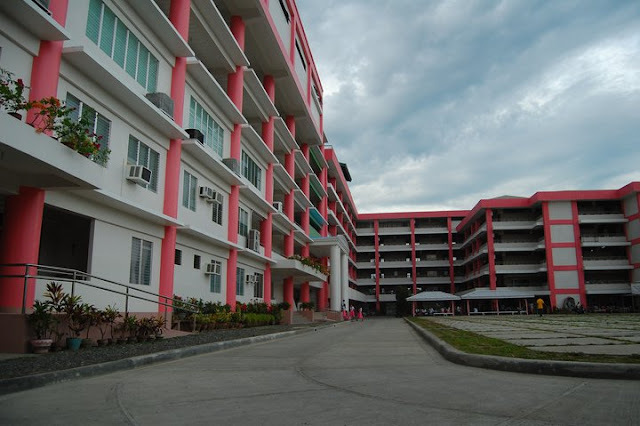 The University of the Immaculate Conception, popularly known in Davao City as UIC, is a private Roman Catholic university operated by the Religious of the Virgin Mary in Davao City. 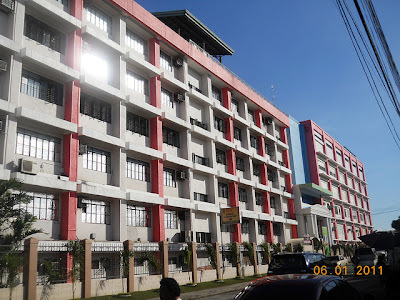 The University started out as a parochial school in 1905 as St. Peter’s Parochial School with only the primary and intermediate courses offered. In 1934, high school was introduced and the school was named Immaculate Conception Academy. By the time the first batch of high school students graduated in 1938, the school was renamed, Immaculate Conception Institute. When World War II broke out in 1941, the school was closed and re-opened five years later. By 1947, the school received government recognition for its high school. A year later, the school was named Immaculate Conception College which then offered two collegiate courses in Secretarial and Pharmacy. And in the years 1951 to 1958, the school introduced additional courses in Education, Home Economics, Music, and Elementary Education. With the increasing enrollment of students and demand for more courses, Liberal Arts Program, BS Commerce, and BS Medical Technology were added in 1961 to 1962. In 1969, the Elementary and High School Departments were moved to Fr. Selga Street and the College Department in 1971. Three more courses in BS Chemistry, Pharmacy Aide, and BS in Nutrition and Dietetics were then added. From 1983 to 1986, four more courses were opened in Cafeteria Management, BS in Civil Engineering, MA in Theology, and MA in Elementary Education. 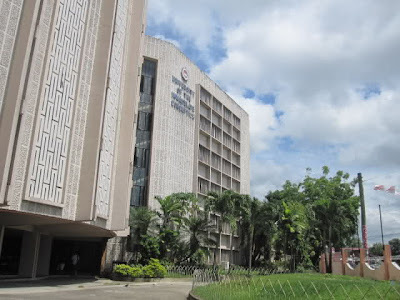 Then in the 1990s, in view of the demand for more scientific and technological courses, the school introduced degrees in BS Computer Engineering, BS Electronics and Communication Engineering, and BS Computer Science. 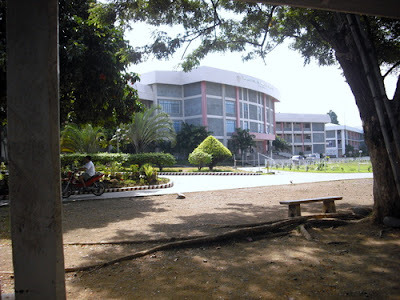 And later, when the Fund Assistance for Private Education (FAPE) identified the school as one of the training centers of its scholars for Chemistry, Physics, and Engineering, more courses were added: MA in Educational Management, MA in Values Education, MA in Teaching College Physics, MA in Teaching College Chemistry, and MA in Engineering Education. 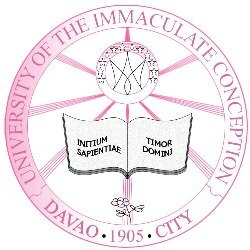 On May 1, 1992, the Immaculate Conception College was granted University Status by the Department of Education, and since assumed its current name, University of the Immaculate Conception. The University was then 87 years old. UIC has three campuses: the Fr. Selga Campus which offers various courses in Information Technology, Nursing, Medical Technology, Music, Nutrition, Dietetics, Pharmacy, and the Graduate School; the Bonifacio Campus which offers various programs in Business and Governance, Engineering, Education, and Liberal Arts; and the Bajada Campus which houses its grade school and high school departments. 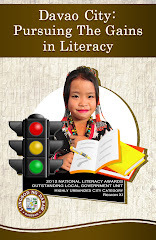 The University recently launched its E-Learning Program - a web-based network of learning program and service that serves to create, deliver and facilitate learning and teaching processes in and out of traditional classrooms. Along with E-Learning Program is the University's state-of-the-art facility for Information Technology Research Zone (ITRZ) - a modern computer, information technology and communication laboratory aimed at providing its students with the best training on computer science, engineering, and communication technology. 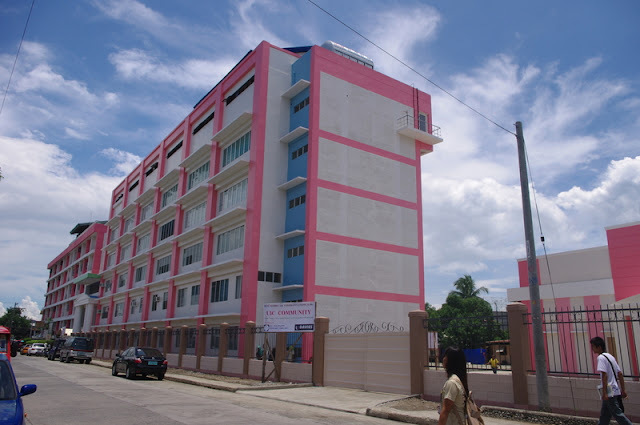 It also offers short-term courses on computer literacy, creative global exploration hub (Internet), AutoCAD, and video-conferencing. The University of the Immaculate Conception also offers Post-Graduate Programs: Phd in Educational Leadership, Phd in Applied Linguistics, and Doctor in Business Management. 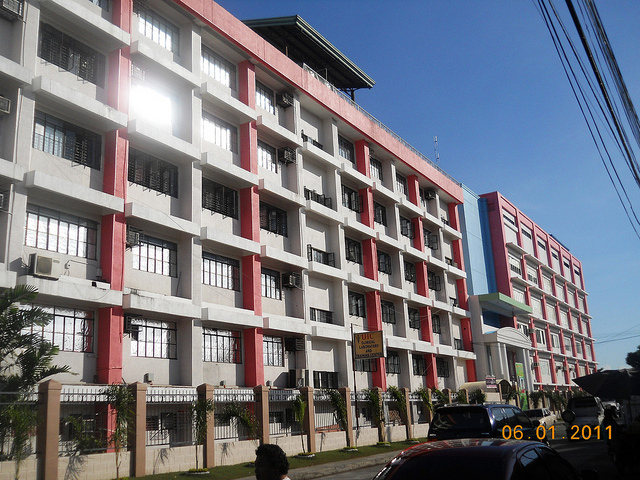 I was a student of this school from elementary year 1973 until my first year in high school year 1980. 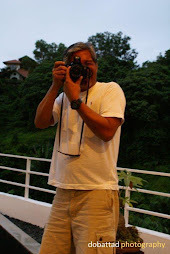 I hope to visit Davao City someday.